Kinnistu OÜ is property consulting and brokerage firm with a focus on forest and farmland in Estonia and other Baltic countries. 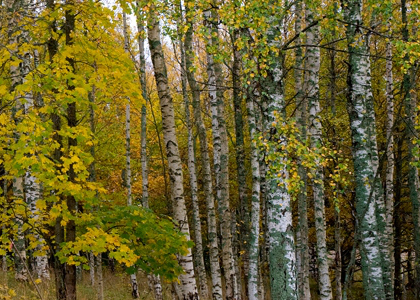 Offering forest management and administration services. Our company is trusted advisor to mainly Swedish and Finnish investors and investment funds seeking highly qualified sales and acquisition support. 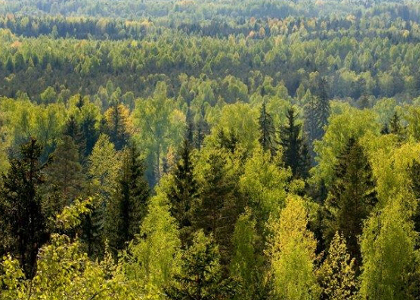 Kinnistu OÜ has become the market leader in offering administration services in forestry and agricultural land, managing almost 22000 ha of forest and cultivated land in Estonia. 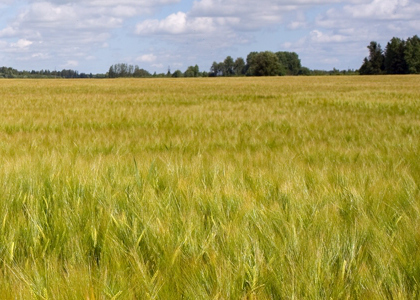 If you are interested in investing to forest or farmland in Latvia, Lithuania or Estonia. If you own land and would like to sell it. If you want to become an owner or sell your forest. If you want to rent, buy or sell agricultural land. If you need help with managing your properties in Baltic region. If you have any questions about forestry or agricultural land.